Good Morning Lovelies! Today I have a wicked awesome giveaway, from one of my favorite fabric shops. 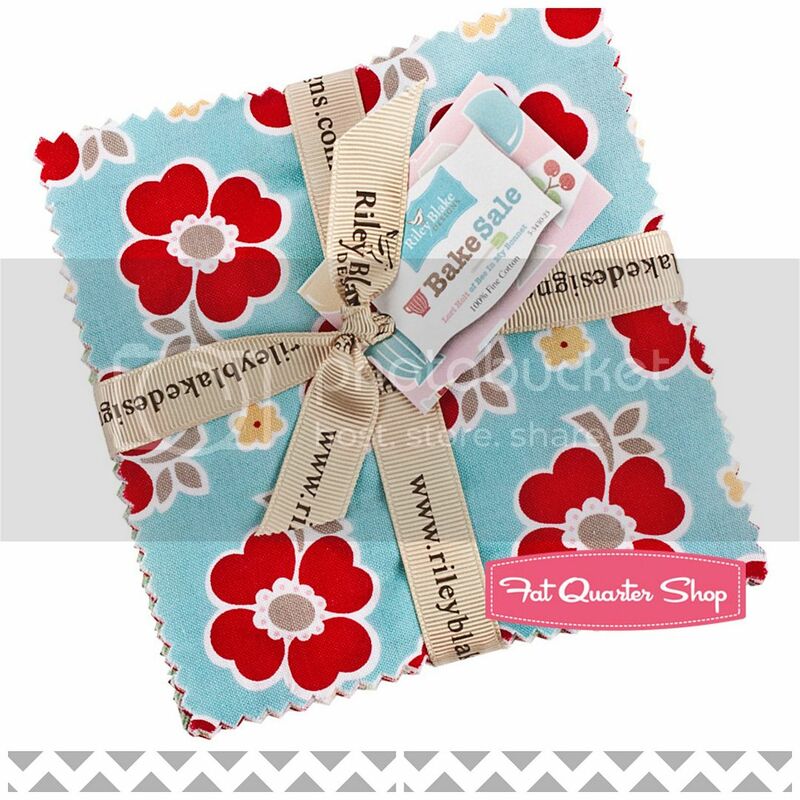 Fat Quarter Shop is giving away some yummy Riley Blake fabric. It is part of the Bake Sale Line, which is just plain old delicious:) I am in love with all things Riley Blake, so I am super excited about this giveaway. 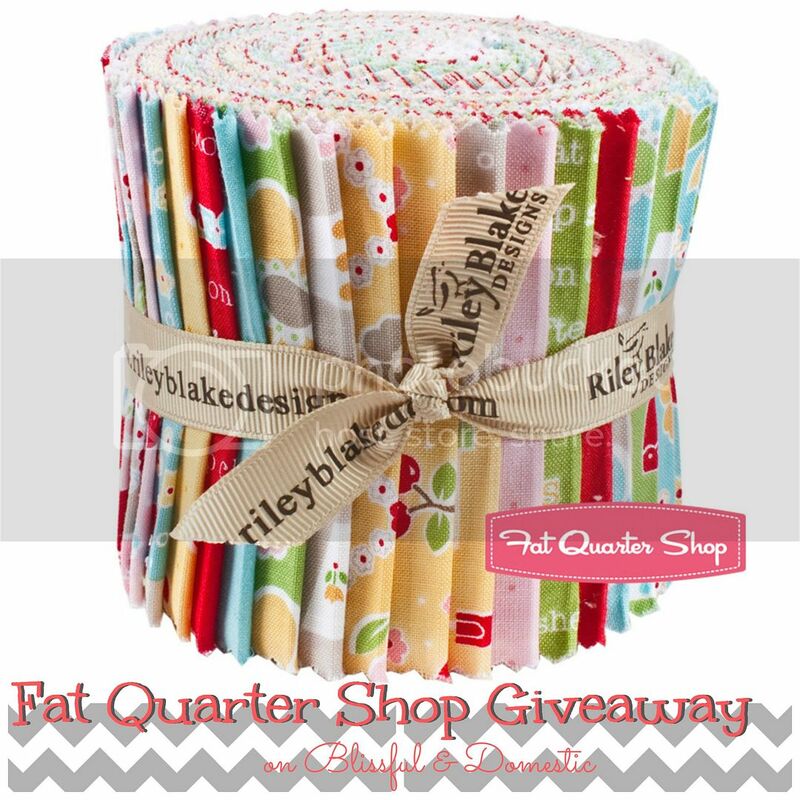 Fat Quarter Shop is giving away One Rolie Polie of Bake Sale and a 5" stacker to one of you lovely Blissful and Domestic readers. Ready to find out how you can win some fabric goodness? Leave me a comment telling me about it. Leave me a comment below for EACH thing you do. Don't forget to include your name and email address.